Noel Gallagher has donated the royalties from Don’t Look Back In Anger to the victims of the Manchester attack on 22 May. The Oasis singer-songwriter was criticised by brother Liam on social media for not performing at the One Love Manchester benefit concert at Old Trafford cricket ground on Sunday, organised by US singer Ariana Grande who was performing at the Manchester Arena when the bombing occurred. Liam did attend the concert, performing Oasis’ Rock and Roll Star before being joined on stage by Coldplay for a rendition of Live Forever. Coldplay’s Chris Martin had earlier teamed up with Grande to sing Oasis’ Don’t Look Back In Anger. 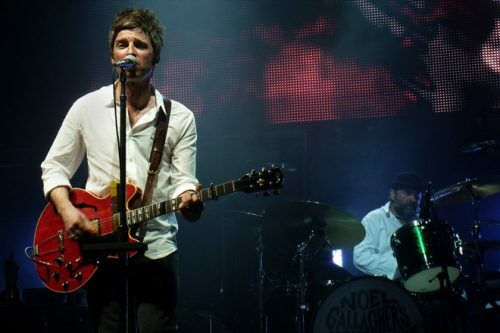 After the gig, Liam ignited the on-going feud between the two brothers, which began when Noel walked out of the band in 2009, tweeting: “Noels out of the f***ing country weren’t we all love get on a f***ing plane and play your tunes for the kids you sad f***”. Noel did not attend the concert due to long standing holiday commitment with his family, but according to reports had already made the gesture to donate the royalties from the song. Oasis’ 1995 hit Don’t Look Back In Anger, written by Noel, became an unofficial anthem for the victims of the Manchester bombing after people attending a memorial service broke into a spontaneous rendition of the song following a minute’s silence for the victims. Noel subsequently tweeted a link to Kelner’s article, suggesting that the royalties gesture was true. 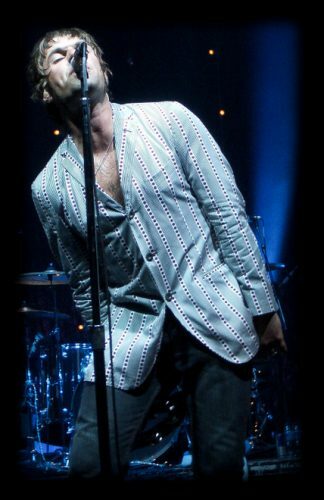 Another of those to come to Noel’s defence was Manchester’s Radio X DJ Gordon Smart, who said that Noel had organised the donation long before the concert. Since Sunday, Don’t Look Back In Anger has moved up leapt to No. 27 in the Official Charts, after re-entering at No. 66.